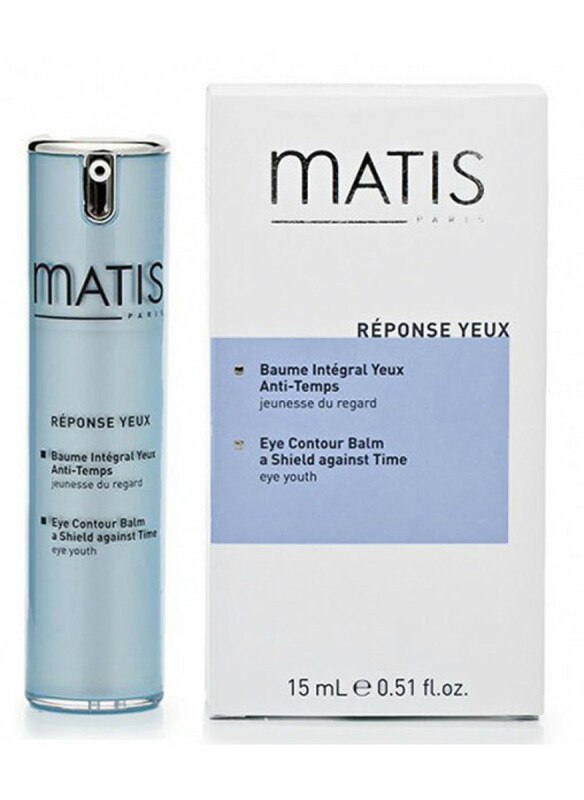 After the first use of a pulling agent for the skin around the eyes, Matis Reponse Yeux Eye Contour Lift Care with a matcha tea extract changes the look. At the same time it is safe even for sensitive skin. In addition, this tool is very convenient to use. It is easily dosed and economical.The composition makes the gel very effective. Hyaluronic acid will ea..